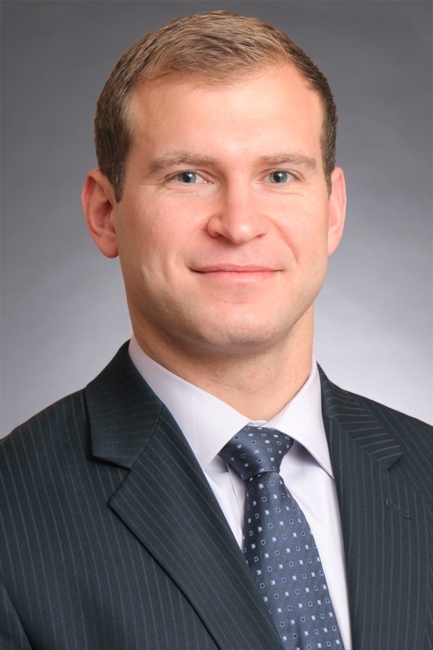 Marc D. Dyrszka, MD is an orthopedic surgeon specializing in spine surgery for both adults and children. His practice is focused on minimally invasive surgical treatments for both common and complex spinal conditions, such disc herniation, spinal stenosis, spondylolisthesis, and spinal deformity. After receiving his undergraduate degree from Columbia College, Dr. Dyrszka earned his medical degree at Columbia University College of Physicians & Surgeons. For post-doctoral training, he went on to completed an internship in General Surgery and a residency in Orthopedic Surgery at Columbia University Medical Center, followed by a fellowship in Spine Surgery at UCSF Medical Center in San Francisco – which included training with their Division of Pediatric Orthopaedics. Dr. Dyrszka is a member of the American Academy of Orthopaedic Surgery and has presented at various lectures and ground rounds. He is actively involved with clinical research relating to spine and is working on multiple medical manuscripts. Dr. Dyrszka also served as team physician with the Columbia University Athletics and the City College of New York Athletics. In his spare time, Dr. Dyrszka pursues many hobbies such as soccer, CrossFit, fly-fishing and hiking.